With a potential 6.25 percent cut to the university if Governor Matt Bevin’s 2018-19 budget passes, U of L is introducing five new initiatives to its current pharmacy coverage. In an email blast to the university Jan. 29, human resources said the changes will be implemented April 1. Citing rising pharmacy costs and effects on health insurance premiums, the initiatives intend to bring savings to employees. Karman said the switch in pharmaceutical coverage is mandatory for employees. Jessie Morgan, director of pharmacy utilization in human resources, explained the changes to staff senate at their Feb. 12 meeting. Senator Victoria King questioned why employees weren’t informed last October when Morgan said the conversation began. She said some aspects sound positive, others do not. Morgan reminded her the employee’s physician has the final say over patient care and the availability of Kentucky Rx Coalition. The initiatives include new medications added to the formulary exclusion list. U of L’s current provider, Express Scripts, has a list of prescriptions not covered because a generic alternative is available. Human resources said only a small population at the university will be affected by this change. 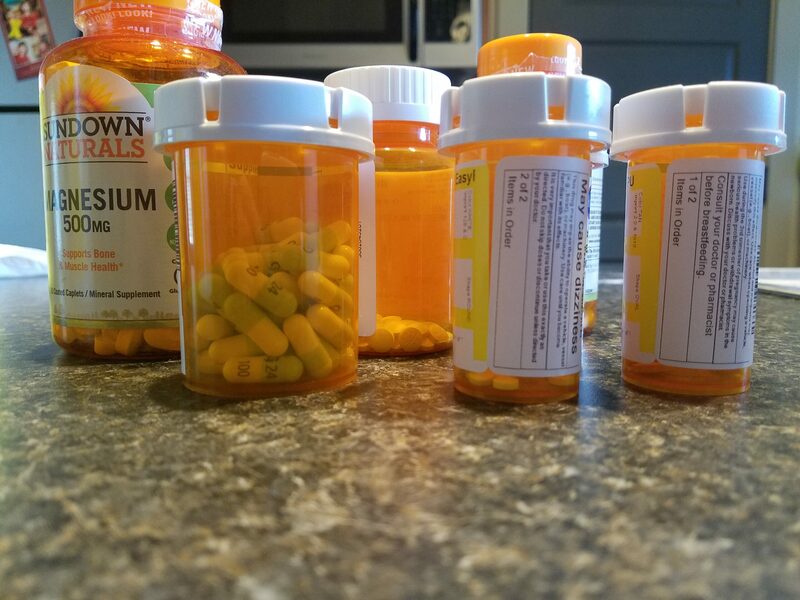 Those with prescriptions on the excluded list will be contacted by Kentucky Rx Coalition in March to have all medications moved over by the deadline. U of L’s contract with Express Scripts runs through 2020. “So far, I haven’t had any issues getting the meds and none of the meds that I am taking are on the excluded list,” Steve Lindsey, enterprise programmer analyst in information technology, said. Lindsey received a lung transplant in May 2015 after battling idiopathic pulmonary fibrosis. Lindsey said he takes 14 prescription drugs and four over-the-counter medications as a result of his transplant. Step therapy will be introduced to ensure access to less expensive drugs that are quality. Human resources said the option to forgo step therapy is available with physician authorization if the doctor feels a more expensive drug is in the patient’s best interest. According to the new plan, any employee on the health insurance plan with prescription drugs prescribed after April 1 will need to go through step therapy. Current prescriptions are grandfathered in with the exceptions of those on the exclusion list. The new initiatives also call for quantity limits on common prescription drugs to prevent misuse and increase patient safety. Doctors still have the final say on whether a dosage is necessary for a patient, but preauthorization is still needed. After April 1, patients will be notified by the pharmacy of prescription drugs with quantity limits next time the drug is filled. Human resources encourages patients to reach out to Kentucky Rx Coalition if a higher quantity is needed. The SAVEON Program allows drug manufacturers to make savings available for co-pay assistance using some aspects of the Affordable Care Act. Through SAVEON, some specialty drugs filled by mail order will have a $0 co-pay. “This is a win-win for the employees and U of L,” the human resources email said. Human resources said about 100 employees will be affected by the specialty drugs, which are filled through Accredo Specialty Pharmacy. Accredo, headquartered in Tennessee, provides pharmaceutical services for patients with certain complex and chronic health problems. “So far I have not had any problems with the pharmacy coverage. I get most of my medicine from Express Scripts and they seem to be fine. I have three medicines that are handled by Accredo, but other than being a little slower, they also seem to be just fine,” Lindsey said. Morgan asked for employees to be patient at the meeting. “It takes time to change a boat going down a river when it’s been going down that river for a while,” he said.